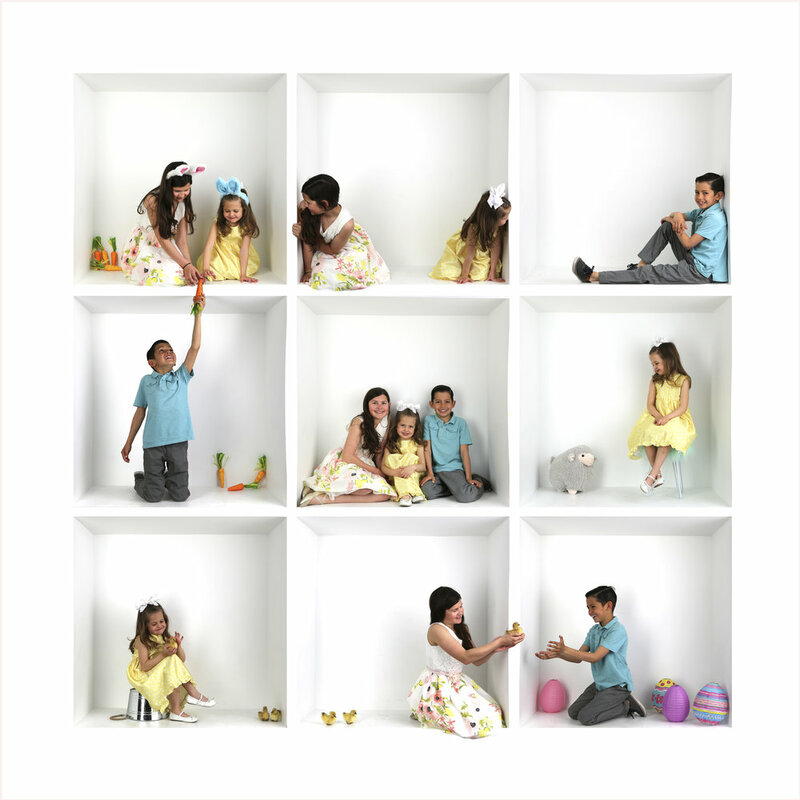 Easter In-the-Box Mini Sessions are here! 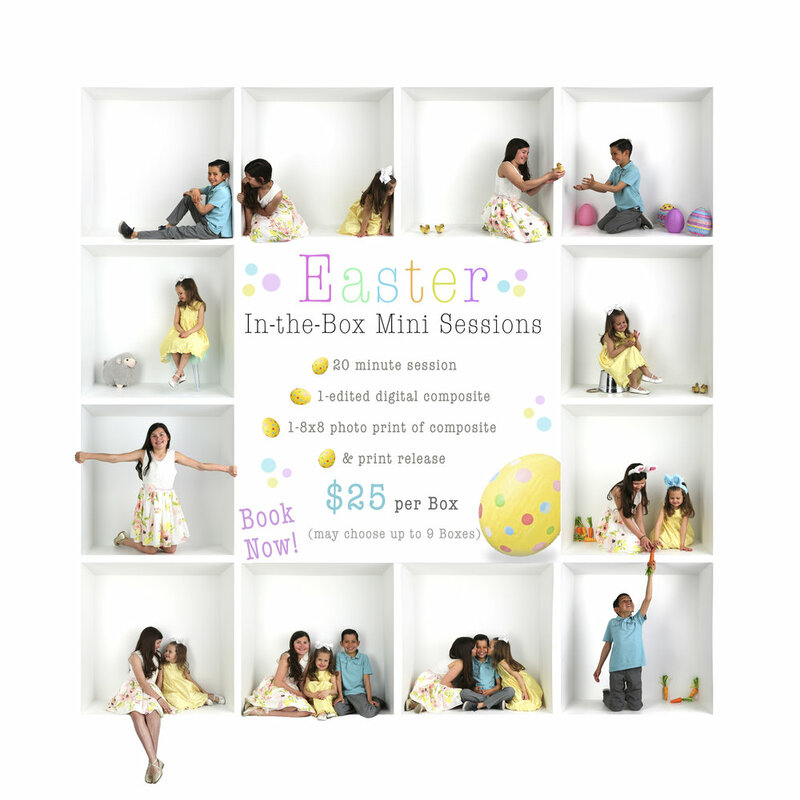 Easter In-the-Box Mini Sessions are here! These sessions are done in my Studio here in Rio Rancho, NM. A PayPal invoice must be paid in full in order to RESERVE YOUR DATE onto my working calendar. Dates are VERY LIMITED!! This promotion ends April 17th, 2019. Note that the more boxes used the longer the editing time. So HOP-TO-IT and message me under the “Let’s Chat” to reserve your date today!